Art in the garden is good for the soul. 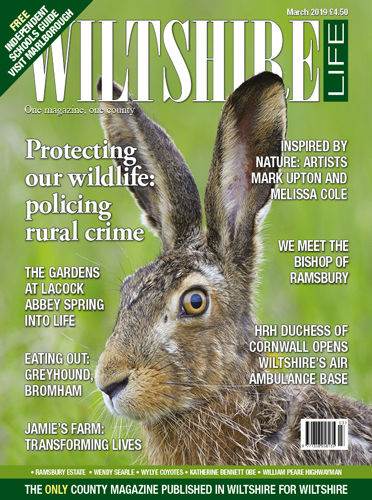 Both come together this September at three National Trust properties in Wiltshire, and you can read all about these remarkable exhibitions, and the gardens they are set to grace, in our cover story. 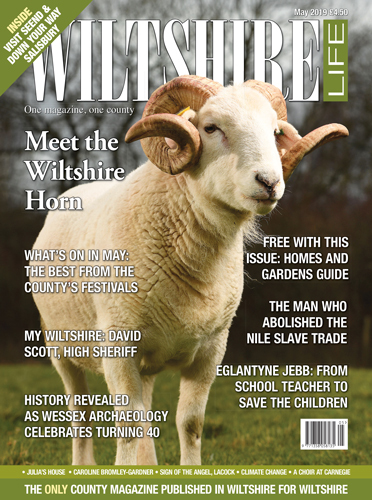 This issue really takes off with a special feature on a young executive who flies high above the traffic jams each morning on his way to work at Gilo Industries in Semley. 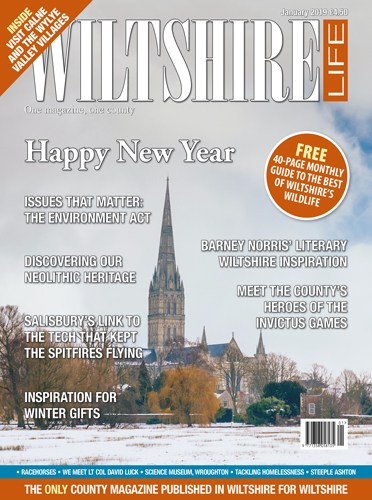 Down Your Way visits Salisbury and Village Life focuses on the Upper Thames area, while we also meet actor Michael Crawford and author Katie Hickman. We’re out and about on the canal too, bringing you 40 ways to enjoy this waterway and the surrounding areas that you may not have thought about, as well as filling you in on a new owl sculpture trail and the Little Owl Project it will support. 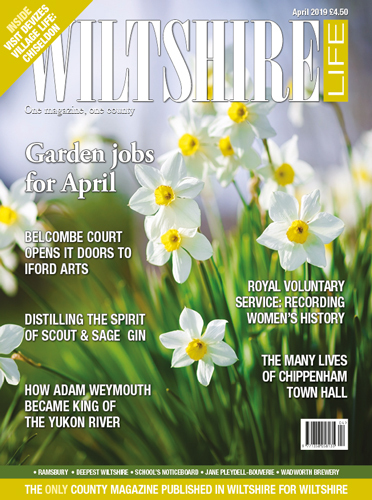 Elsewhere, we celebrate Youth Action Wiltshire, which has been giving children in the county a lifeline for 70 years. 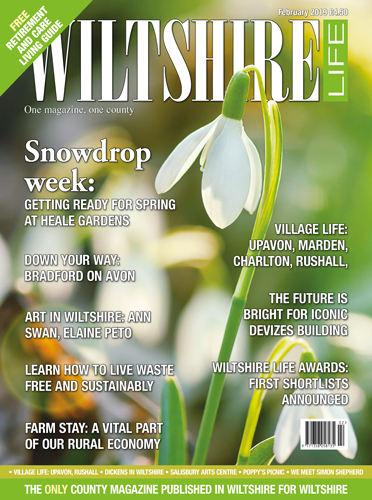 It was a pleasure this month to chat to the gardeners and artists who are part of making some very special exhibitions at the National Trust shine this autumn, as well as discovering how we can make the most of the Kennet and Avon Canal and the Wilts & Berks Canal in north Wiltshire. 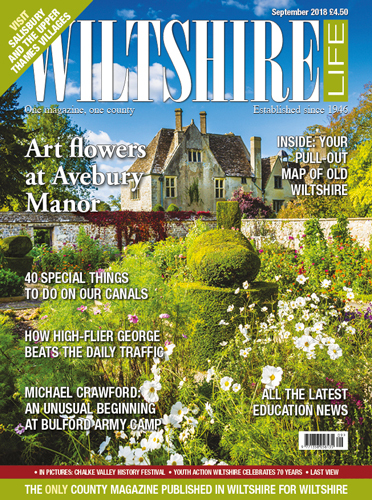 It was also wonderful to read of actor Michael Crawford’s unusual start at Bulford Army Camp and how Wiltshire has always influenced him. Barbara Last writes of man’s battle with weeds and says the victor has not necessarily won.